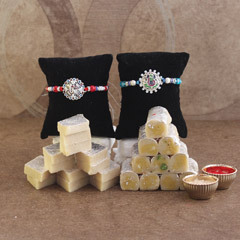 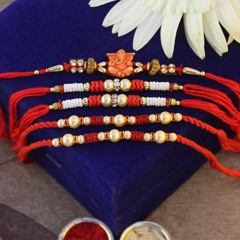 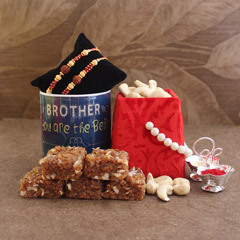 You can use our online shop and send Rakhi to Bulgaria to let your brother know that he is in your thoughts. 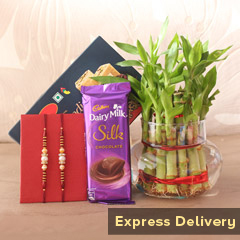 Bridge the thousands of miles separating both of you by shopping for a beautiful present on our online gift delivery service. 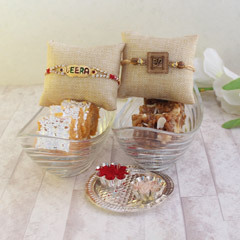 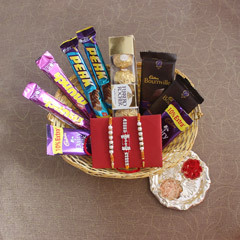 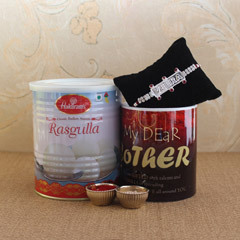 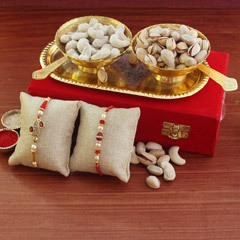 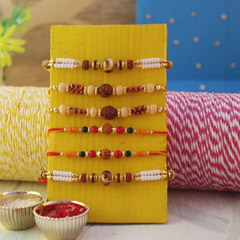 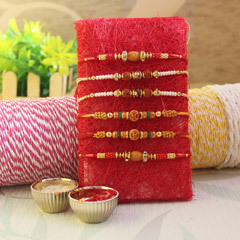 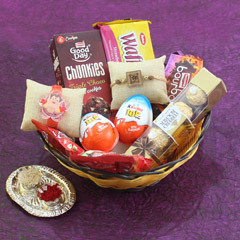 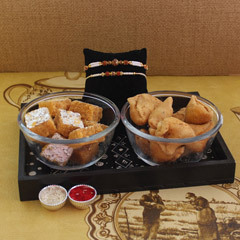 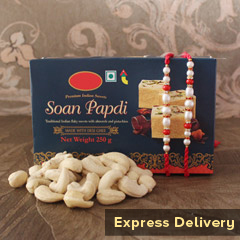 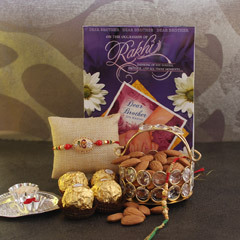 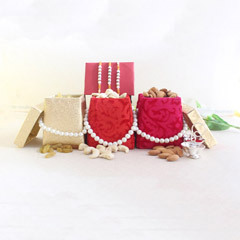 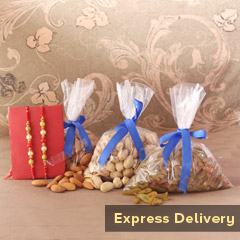 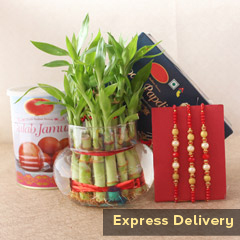 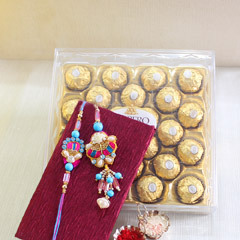 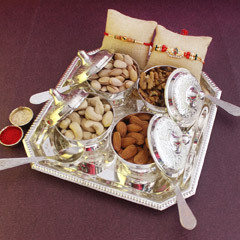 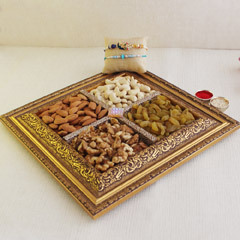 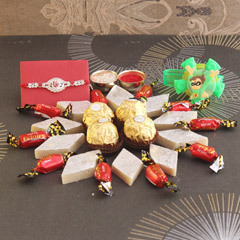 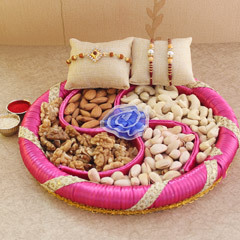 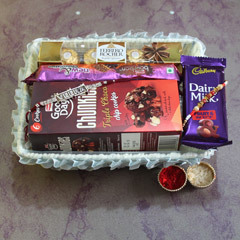 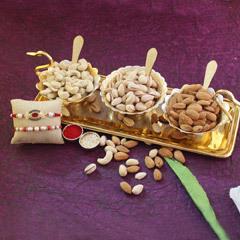 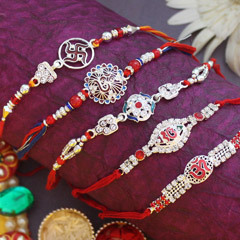 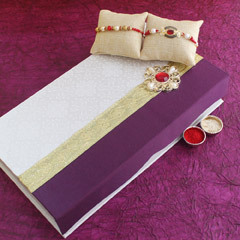 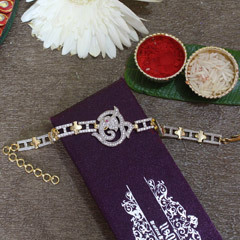 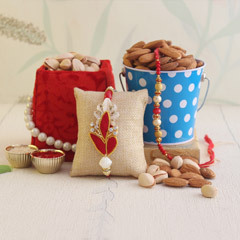 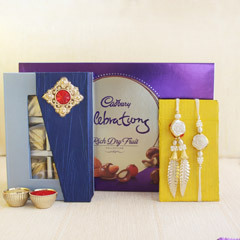 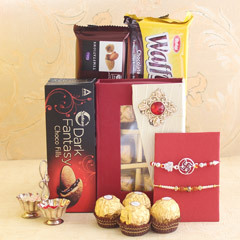 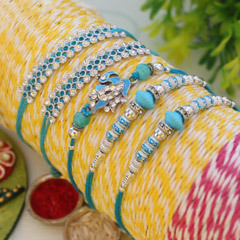 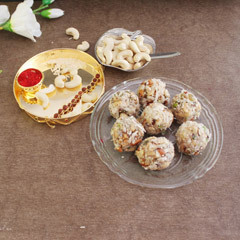 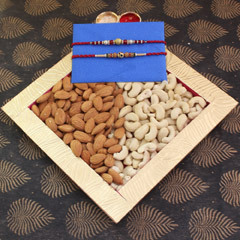 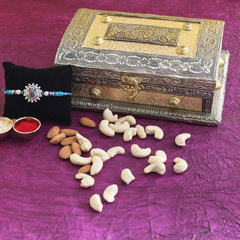 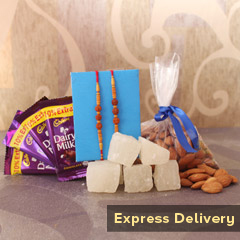 You can choose from a wide collection of Rakhis, chocolates, flowers and other lovely Rakhi gifts.